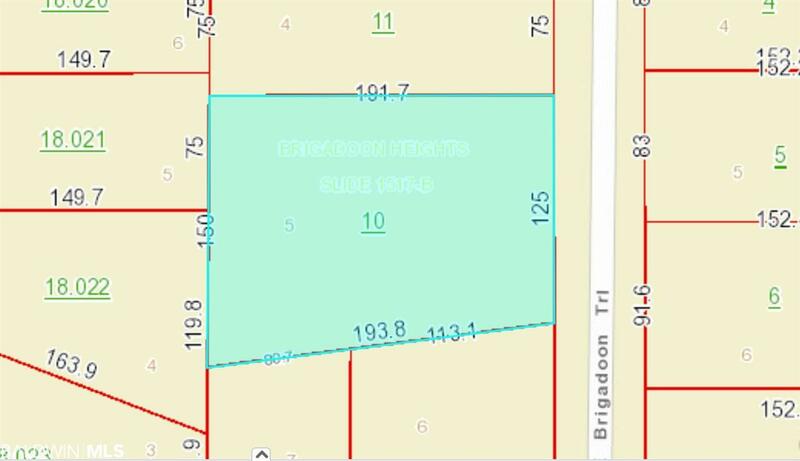 Bring your contractor and build your new home in established Brigadoon Heights located 3 miles down Fort Morgan Road on the lagoon side. 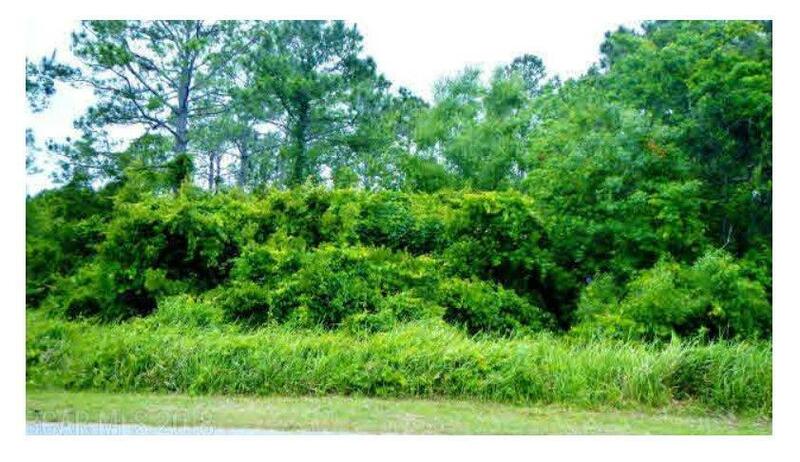 This large wooded lot is 125' X 193.8'. No HOA fees. The deeded common canal access is a short stroll away - great for putting a kayak in the water. 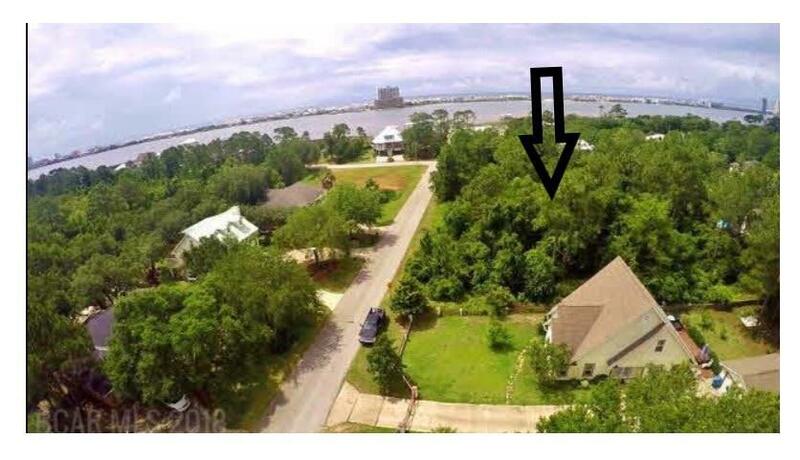 You will see many of the friendly neighbors out walking this great subdivision with fantastic views of Little Lagoon. Bring your boat and launch it just down the road at the public boat launch, Mo's Landing. 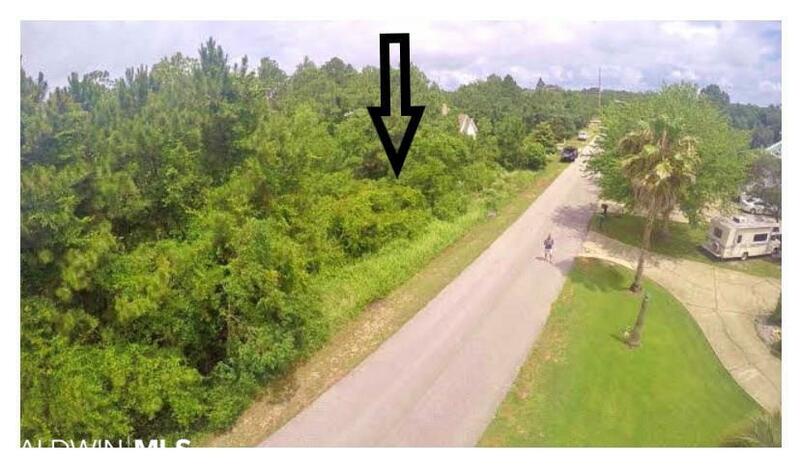 If you are a cyclist, jogger, or walker, you can't beat the access to the 5.3 mile paved bike path located on the north side of Fort Morgan Rd that leads you to the State Park. And of course, you're just mins from the beautiful sandy white beaches of Gulf Shores.